for $78,900 with 3 bedrooms and 2 full baths. This 1,104 square foot home was built in 1996 on a lot size of 1.19 Acre(s). Very nice three bed two bath double wide on large lot. Everything has been very well maintained. New appliances. Newer metal roof. LED lighting inside and out. Walk in crawlspace for extra storage. Fenced back yard. Storage shed. 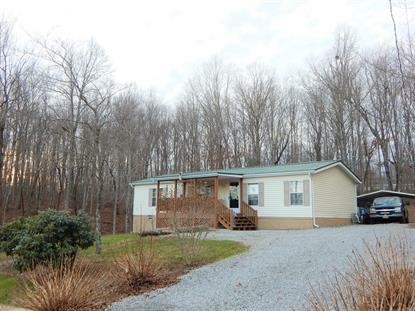 Very convenient to either Crossville or Sparta with about a 15 minute drive either way. Don't miss this one! Call today to schedule your appointment to see this like new home!